There are so many myths surrounding whitening your teeth: what is good for your teeth. what type of solution will whiten your teeth but damage them horribly, which solution will actually do a deep clean and whiten them at the deepest level, and which will just do a surface clean on your teeth? Learning about the misconceptions of teeth whitening can help save you time and money and get you the whitest smile possible. There is a lot of misinformation about whitening teeth especially on the internet, and if you are not careful it can end up seriously damaging your teeth and wasting your time. This myth says that you can put a little bit of baking soda and water in a small bowl and mix it into a paste consistency. You then put the paste on your toothbrush and brush as you would with your usual toothpaste. This method just plain out does not work. Dentists and other experts have also found that using baking soda on your teeth can actually kill any of the good bacteria that is in your mouth instead of just the bad bacteria and the germs. Using hydrogen peroxide to whiten your teeth is not beneficial at all, and it can actually be very destructive on the tissue in your mouth like the gums and your tongues. When the hydrogen peroxide makes contact with the tissue on your mouth, it causes a reaction that ages the tissue and can end up killing the tissue if it is used for a long term ‘”teeth whitener.” For this reason, it is strongly suggested to not use peroxide as a whitener. There are some chemicals in teeth whitening toothpaste and chewing gums, but the chemicals are far too weak to actually do anything for your teeth. In order for whitening chemicals to work and cause any effect to happen to your teeth, they have to sit on your teeth for a minimum of 20 minutes. Anything less than that, and nothing will happen, the chemicals will not have long enough to give your teeth any real colour change. The toothpaste and whitening gum may temporarily lift surface stains that have not been there for long, but that would be the extent of their work. The whitening gel does work because you leave it on for an extended amount of time so that the chemicals in the gel has a chance to work and whiten your teeth. As you might expect, the stronger the concentration of gel you get, the faster the results you will see on the colour of your teeth. But, what you did not know is that the stronger concentration can actually damage your teeth and make them painful or sensitive due to the chemicals being so strong. They may whiten your teeth faster than the lower concentrations, but the effects may not last long. If you use a lower concentration routinely, your teeth will whiten over time and they have a better chance of staying whiter in the long run. The lower concentrations are also safer for your teeth and less likely to cause sensitivity over time. 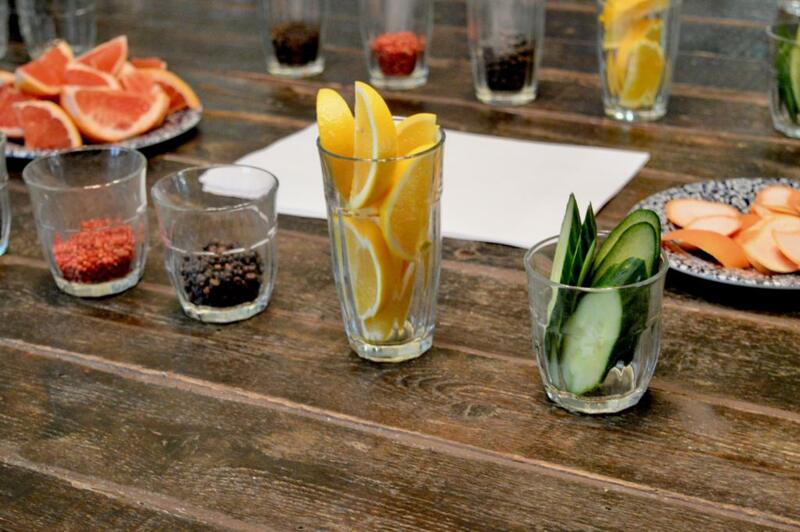 Technically, you can use fruits like strawberries and lemons to whiten your teeth. You can use them by rubbing them on your teeth and letting it sit. 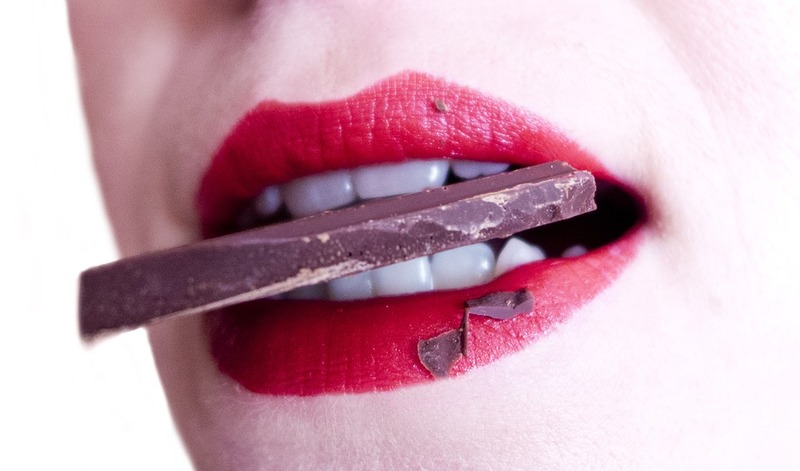 This method is effective for whitening your teeth but it will come at a steep price. This method works because of the acid in fruits like lemons and strawberries eating your teeth enamel off. If you use this method routinely, or even only a few times, you can cause permanent damage to your teeth that would be expensive and near impossible to fix, and a dentist may never to get them back to normal. Some dentists may use a UV light while you are in their office to help speed up the process of whitening your teeth, but the truth is that there is simply no solid evidence that using a UV light helps to speed up the process at all. In fact, there is not any proof that it does a better job whitening your teeth than any other method. What has been proven though is that UV light can damage your teeth, and can harm your eyes, lips, skin, and gums due to the UV rays. The light can definitely aid in whitening your teeth, but you need to be fully aware of the risks it carries before deciding on that method. Whitening a kid’s teeth can be very dangerous for the mouth. Their teeth are constantly growing and they need healthy tissues and bacteria for their mouths to develop properly. A child is also going to lose all of their first set of teeth, and whitening their teeth can permanently damage the gums or the adult teeth in the gums that come in later. There are very rare cases in which a child needs to have his or her teeth whitened, and in these cases, it is wise to do as much research as possible and also discuss options with their pediatric dentist. 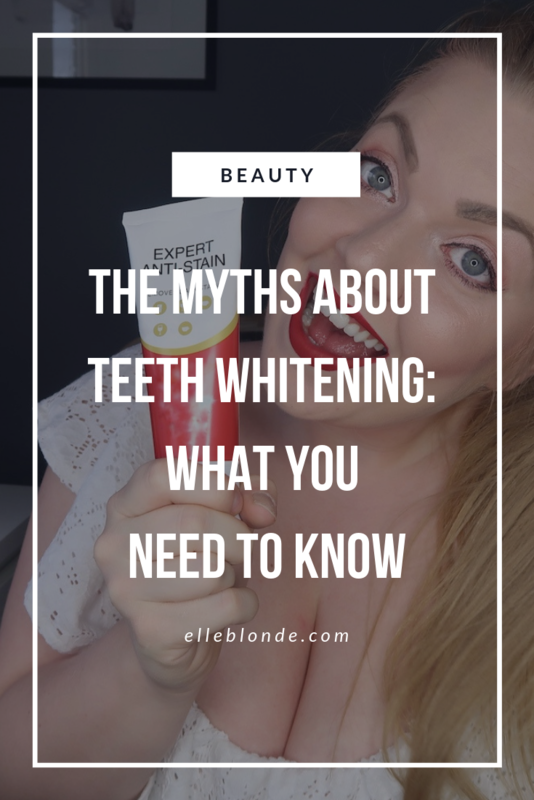 There are these and so many other myths out there involving teeth whitening. If you feel that your teeth are dull or stained, you can consult your dentist and get recommendations on effective, but safe methods for getting your teeth pearly white once again. Dentists like Marc Lazare, an authority in cosmetic dentistry who regularly performs methods to whiten patients teeth, practices in New York at his private practice. He performs and recommends some of the safest methods for whitening teeth and dentists across the country have learned from him on how to help give their patients the sparkly white smile they dream of. Next articleBang – The Truth About Bang, what you need to know!